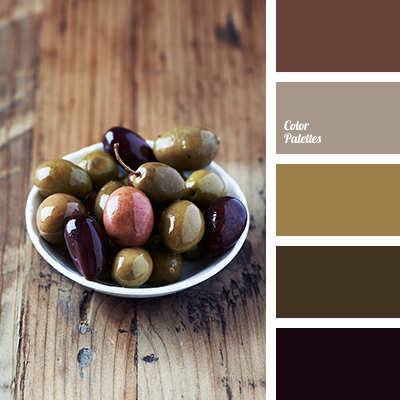 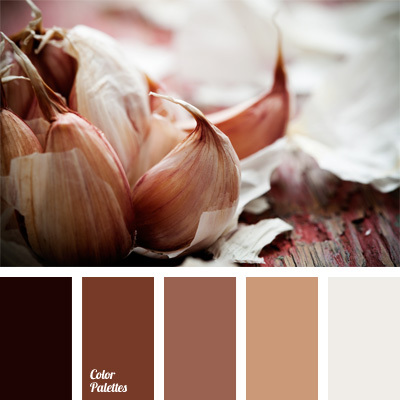 Shades of brown in such a monochrome scheme will be suitable for a living room or an office. 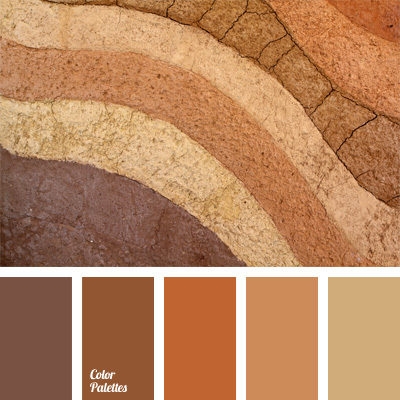 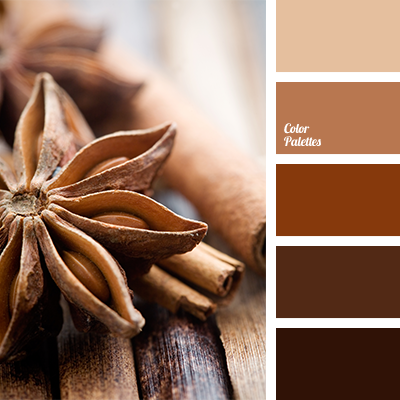 Warm cinnamon color will create special warmth in your room. 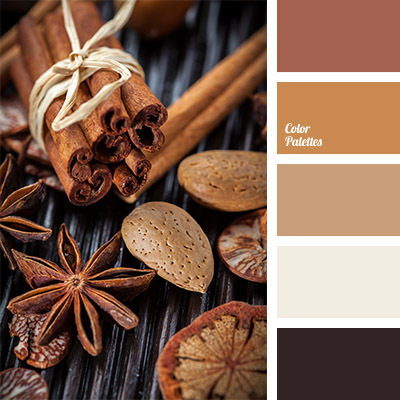 brown and beige, cinnamon color, color combination in the interior, color selection for living room decoration, dark brown, light brown, monochrome brown palette, monochrome color palette, red-brown, shades of brown, shades of reddish-brown.